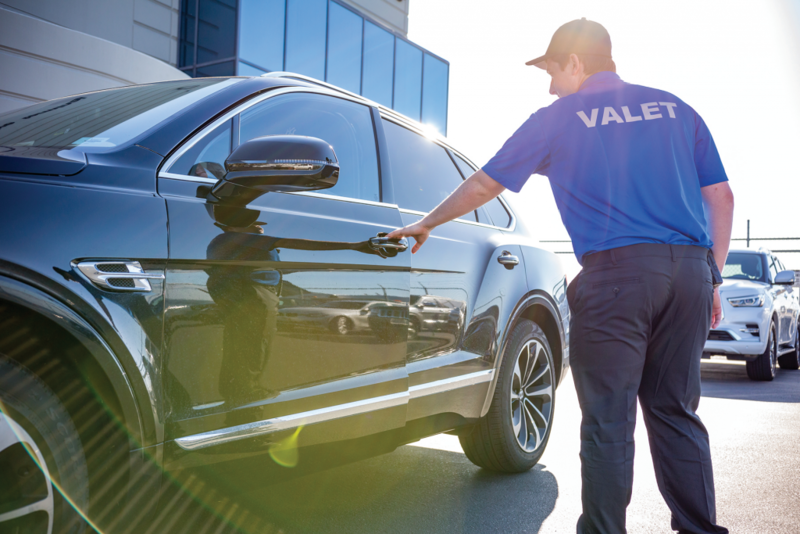 It’s nearing the end of a long, difficult work week and your weekend plans just fell through. Saturday and Sunday loom large on the calendar — wide open. As Friday morning arrives, you begin to resign yourself to a boring weekend. In a last-minute attempt to plan out the weekend, you fire off a group text to your close friends seeking ideas, and punctuate it with a slightly desperate-looking emoji. Within seconds, your phone dings with a cryptic yet almost cliché response. 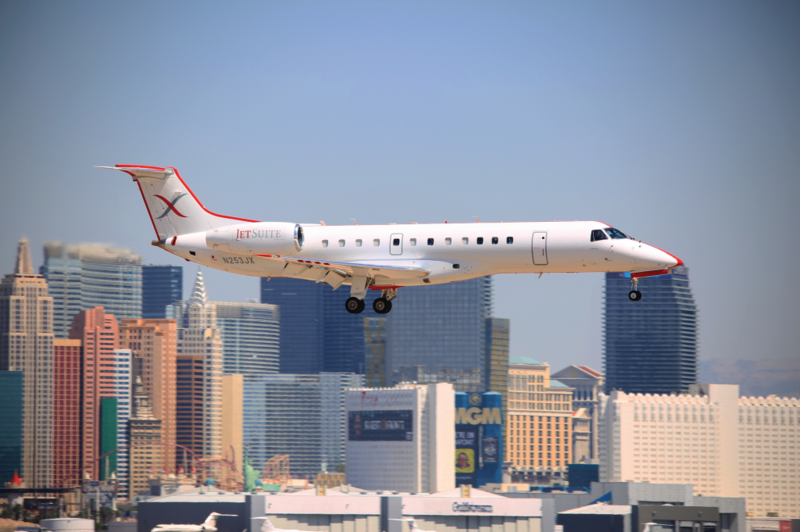 It’s a single word: “Vegas.” Sure, but how is that going to happen on short notice? 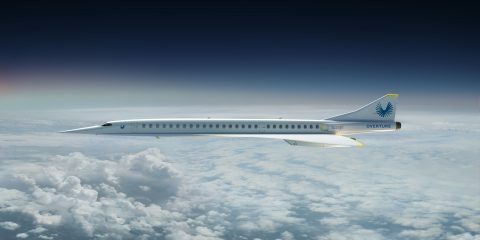 The impending doom of having to travel on the airlines and through a commercial airport quickly overshadows any visions of enjoyment. A several-hour drive will also ruin the experience. 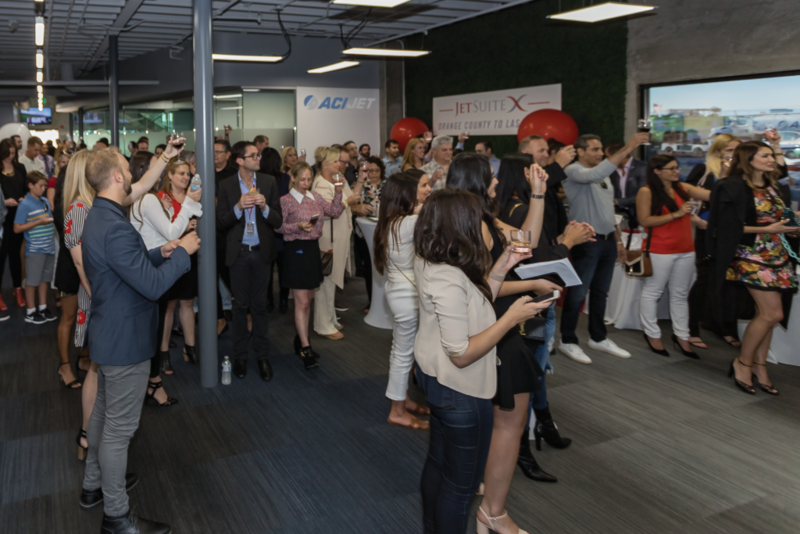 JetSuiteX and ACI Jet recently celebrated this launch of service to Las Vegas at John Wayne Airport with a party at the ACI Jet private terminal. 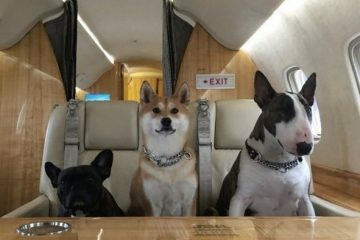 Around 200 people celebrated this event with cocktails and fantastic food, enjoyed the beautiful facility and experienced aircraft like none seen in the airline market. 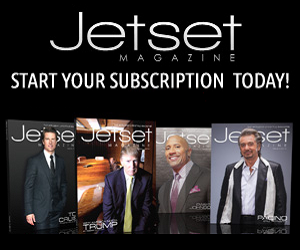 The launch party was just the start of something big for JetSuiteX, though. 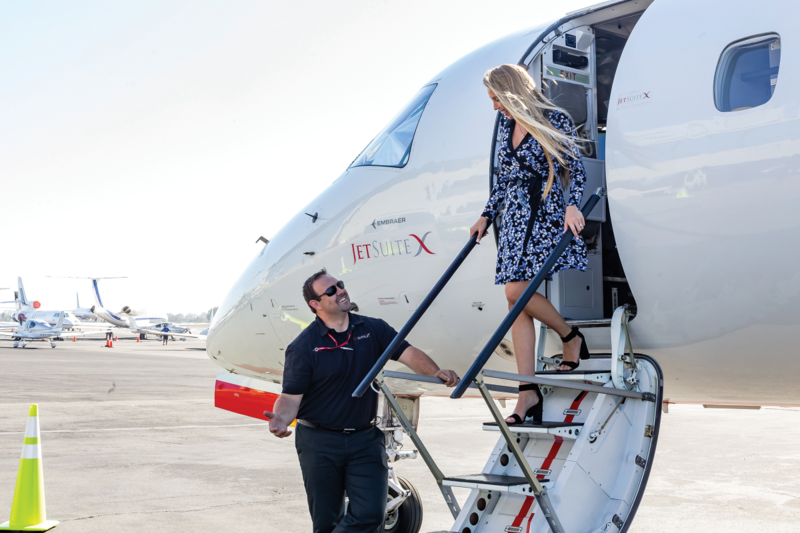 With plans to acquire 100 new aircraft over the next five years and anticipation of new destinations in the future, JetSuiteX has a bright future in store for Orange County and beyond. 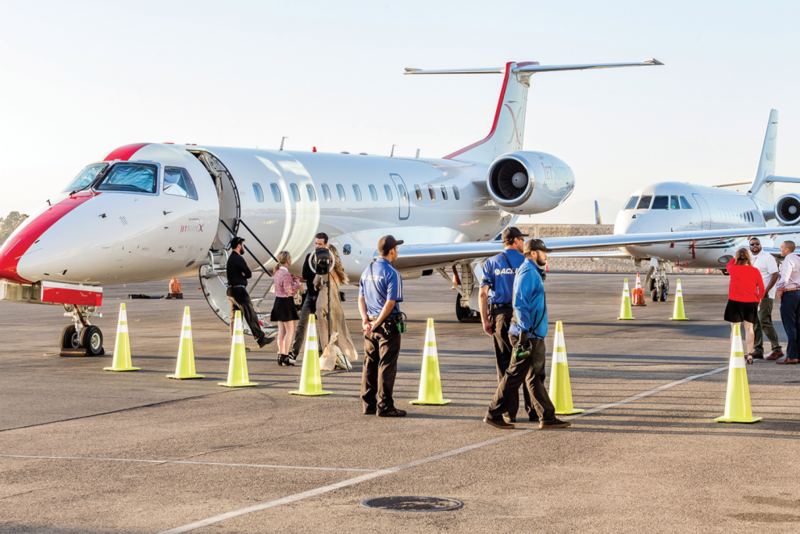 ACI Jet is a leading California-based business and private aviation service company, enabling aircraft owners and operators the freedom to focus on their businesses rather than their travel accommodations. 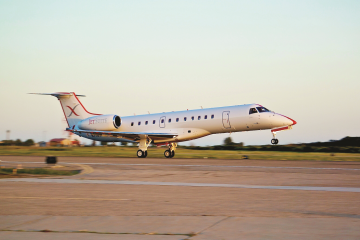 Organically grown from a single aircraft operation to a multi-base fleet operator, and privately owned since its founding, ACI Jet is the premier provider of aircraft ground support services, maintenance and inspections, full-service aircraft management, and private jet charter services on the West Coast. 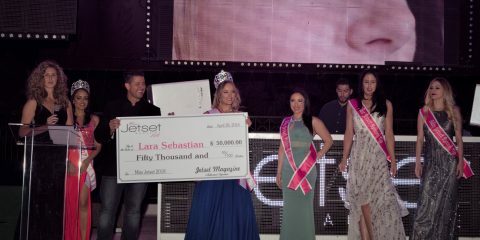 More information can be found at ACIJet.com.